 Welcome to the homepage of the Deer Alliance, the organising body for the assessment and certification of persons involved in the management, conservation and stalking of wild deer in Ireland. The Deer Alliance was established in 2003 in response to the need for a certification process in respect of hunters and managers of wild deer on the lands of Coillte Teoranta, Ireland's State Forestry Board. The Deer Alliance administers the national Hunter Competence Assessment Programme (HCAP) through the HCAP Assessment Committee. HCAP is designed to lead to safer, more efficient and more humane management of wild deer in Ireland through a rigorous process of screening and assessment of deer hunters. All persons wishing to hunt wild deer on Coillte forest property are required to show evidence of competence in the areas of knowledge of Irish deer species (biology, habits and habitat, management practices) and proficiency in the safe use of firearms. HCAP, introduced in 2005, is the longest-established certification process available in Ireland and is recognised and accepted as such by Coillte, as well as meeting all required standards. To find out more about wild deer, their management and about stalker training, please feel free to browse through our website. For latest news and announcements concerning training and assessments, see News & Updates section.